Let Us Create Your Trip! If you’re looking for something unique or different let us know. 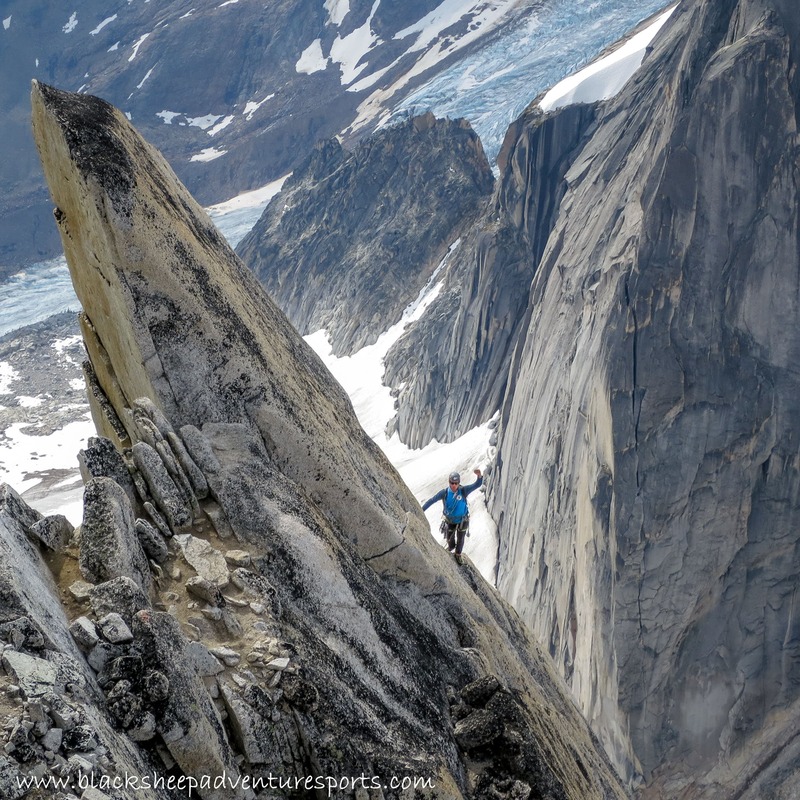 We can work with you in preparing a custom guided adventure from the huge assortment of climbing available from educational to experiential, from climbing tours to alpine and mountaineering adventures. Length:​​ Totally up to you! Cost:​​​​ Typically between $400.00 and 500.00 per day depending on the objective.